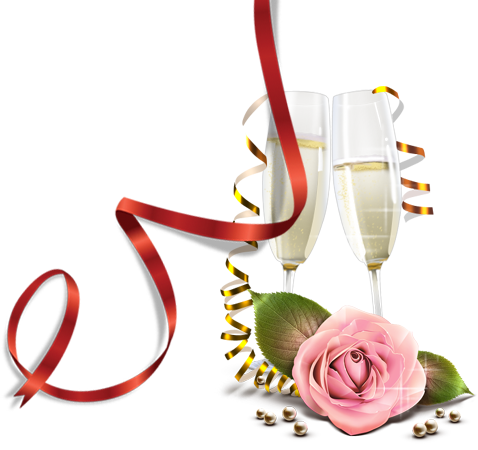 other services therefore, customize your event to satisfy your needs. Event will not take place until all payments have been received. Only cash final payments are accepted on date of event. $50.00 charge for any returned check. Reservations only held and prices set when holding fee are received an agreed upon. Agreement is only valid when an agreement is signed by the manager.